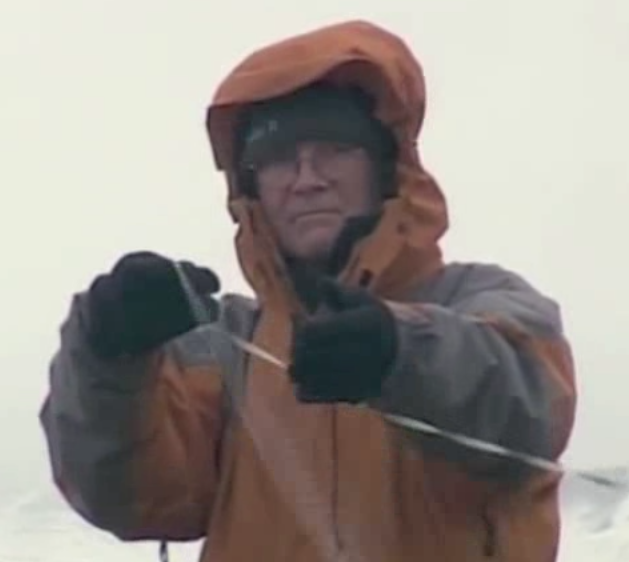 Recordings of wind harp & latex string installations at Spitsbergen, by Max Eastley in 2005. Installations were attached to the ship: 'The Norderlicht'. 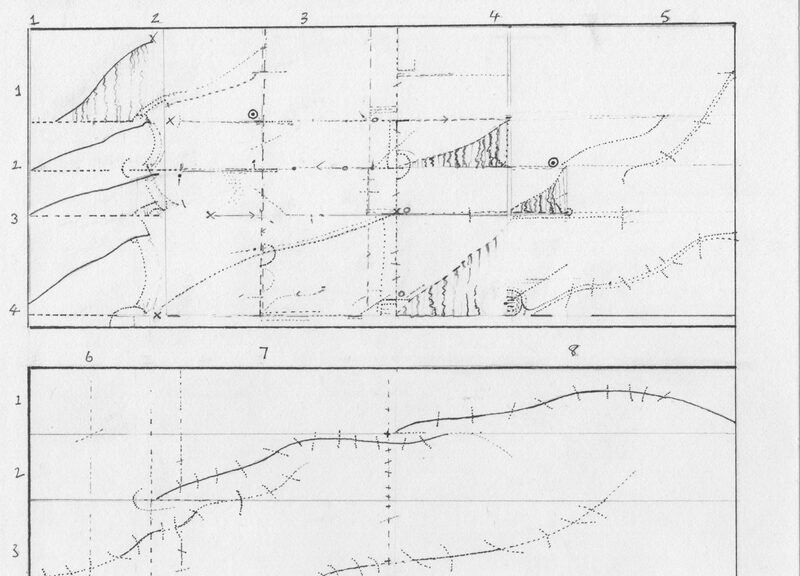 Selected recordings of the installations can be listened to below.